Asbestos is the name given to a group of naturally occurring minerals that are resistant to heat and corrosion. Asbestos has been used in many different products, such as insulation for pipes, boiler insulation, flooring materials, mastics/glues, siding, roofing, joint compound, linoleum and other building materials. 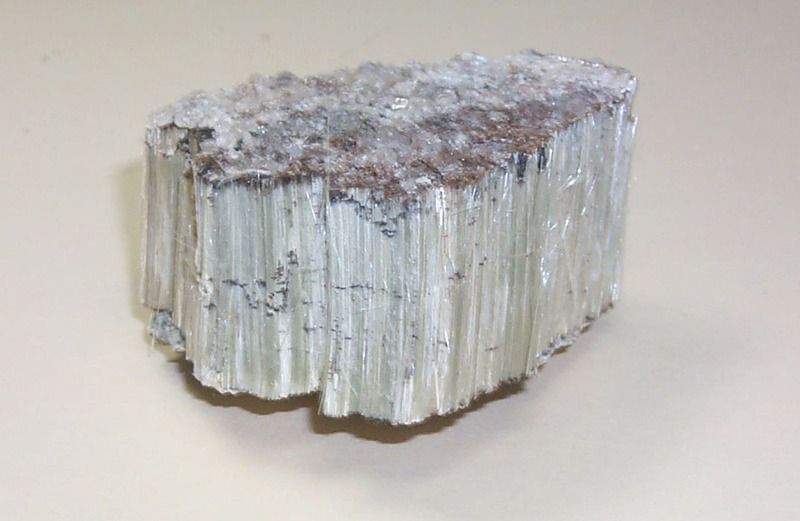 Asbestos includes the mineral fibers chrysotile, amosite, crocidolite, tremolite, anthophyllite, actinolite and any of these materials that have been chemically treated or altered. Heavy exposures tend to occur in the construction industry particularly during the removal of asbestos materials due to renovation, repairs, or demolition. Asbestos is well recognized as a health hazard and its use is now highly regulated by both OSHA and EPA. Asbestos fibers associated with these health risks are too small to be seen with the naked eye. Breathing asbestos fibers can cause a buildup of scar-like tissue in the lungs called asbestosis and result in loss of lung function that often progresses to disability and death. 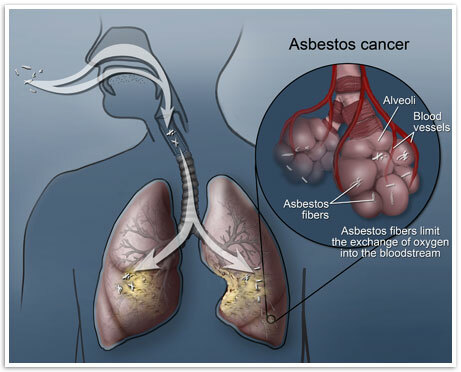 Asbestos also causes cancer of the lung and other diseases such as mesothelioma of the pleura which is a fatal malignant tumor of the membrane lining the cavity of the lung or stomach. sbestos surveys are required by local, state, and federal authorities prior to any upcoming commercial or residential activities that may impact any potential asbestos containing building materials. Surveys need to be conducted by licensed asbestos professionals. All abatement work is strictly regulated by the EPA, State Departments of Environmental Protection, and local health agency. Most states will require a 10 working day notification for asbestos projects. If you are unsure of the procedures and regulations to maintain compliance with these regulations, please feel free to contact our abatement professionals. One Source Environmental, LLC All Rights Reserved.